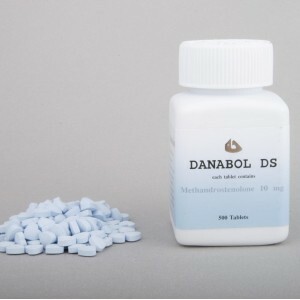 Dianabol stimulates the synthesis of protein, promotes rapid growth of muscle mass (anabolic effect), increases the body’s strengths, strengthens the bone system. 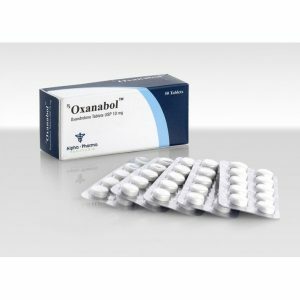 The effect of most injectable anabolic steroids is greatly enhanced when combined with Dianabol. And this gain will be greater than from a simple increase in the dose of an injectable steroid to the same amount in milligrams. 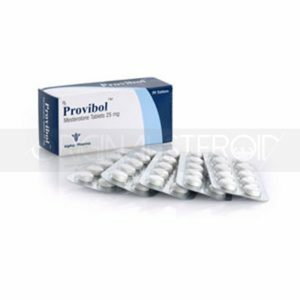 A striking classic example is the trenbolone. Although the total dose of steroids in all three of the following examples is the same, nevertheless, a daily dose of 50 mg of trenbolone acetate in combination with a daily dose of Dianabol 50 mg will be a much more effective steroid course than 100 mg alone of trenbolone acetate alone or 100 mg of one Only Dianabol per day. Side effects of the first course will also be the most minimal. In other words, these compounds act synergistically: the whole is greater than the sum of its constituent parts. Most likely, this is due to various mechanisms of influence. 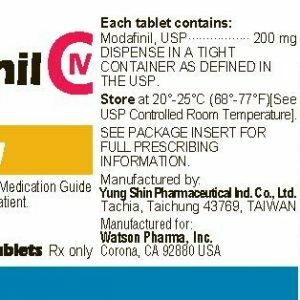 Side effects of Dianabol are conversion to estradiol, suppression of the natural production of testosterone and hepatotoxicity. 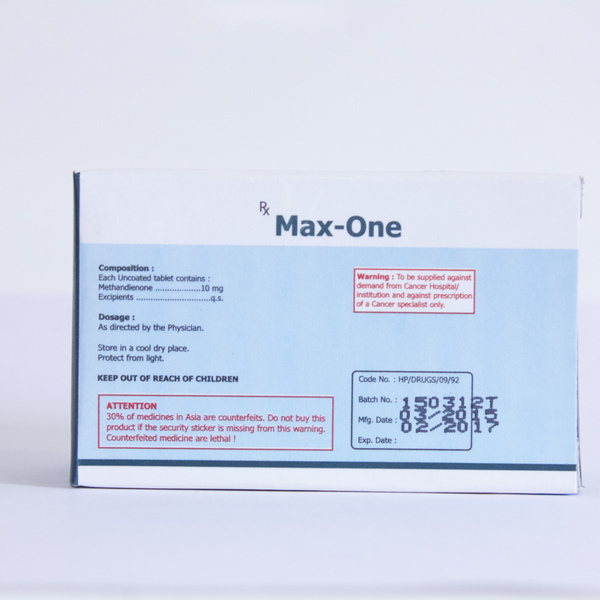 In addition, there may be other side effects that are characteristic of any anabolic steroids, such as high blood pressure, increased hematocrit, adverse effects on the hair and skin, and a worsening of the lipid spectrum of the blood. However, usually Dianabol is well tolerated. 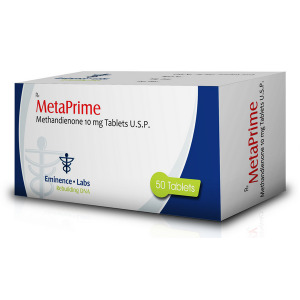 Aromatase inhibitors, such as anastrozole (Arimidex) and letrozole, will help limit the conversion to estrogen, and a properly formulated course should prevent liver problems. 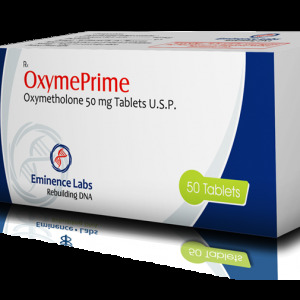 This means that Dianabol should be taken no more than 8 weeks, followed by a period of rest from exogenous hormones, at least twice as long as the course.